Every company is announcing Intel's 9000-series CPUs except for Intel itself. Well, this is just getting awkward now. Just two days after MSI announced support for 9th-gen Core chips that Intel hasn’t actually announced yet, Gigabyte’s also declaring that its hardware will work with Intel 9000-series processors. But this new leak confirms another important technical aspect: Intel’s next CPUs will work in existing 8th-gen motherboards. The new chips are widely rumored to introduce 8-core chips to Intel’s mainstream lineup. Those rumors have been lent credence by a leaked Core i7-9700K entry in SiSoftware’s Sandra database, a 3DMark Time Spy benchmark run on an unknown 8-core, 16-thread Intel chip, and even Intel’s own technical documents. 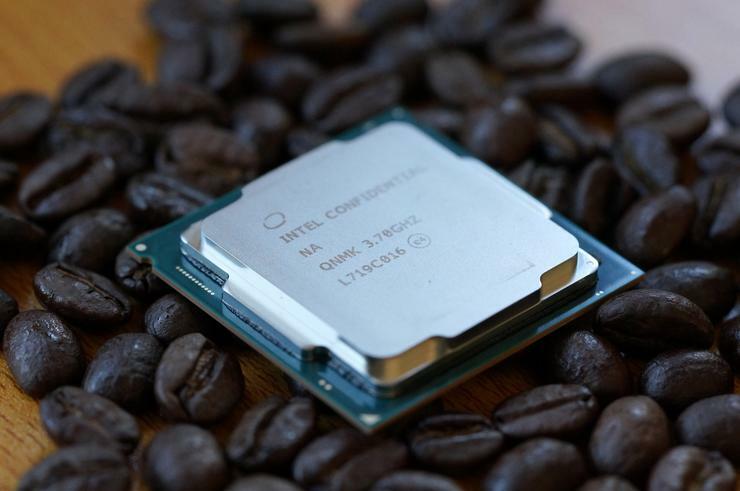 Since bumping the current “Coffee Lake” processors up to six cores necessitated new motherboards, some enthusiasts worried that the rumored Intel Core i7-9700K and Core i9-9900K would only work on Intel’s forthcoming Z390 motherboards. What you get from Intel's current motherboards. The possibility seems far less likely now. Gigabyte’s post reveals that Intel 9000-series support is being baked into BIOS updates for the company’s full motherboard product stack. Z370, H370, B360, and lowly H310 motherboards will all be updated for the next-gen CPUs. 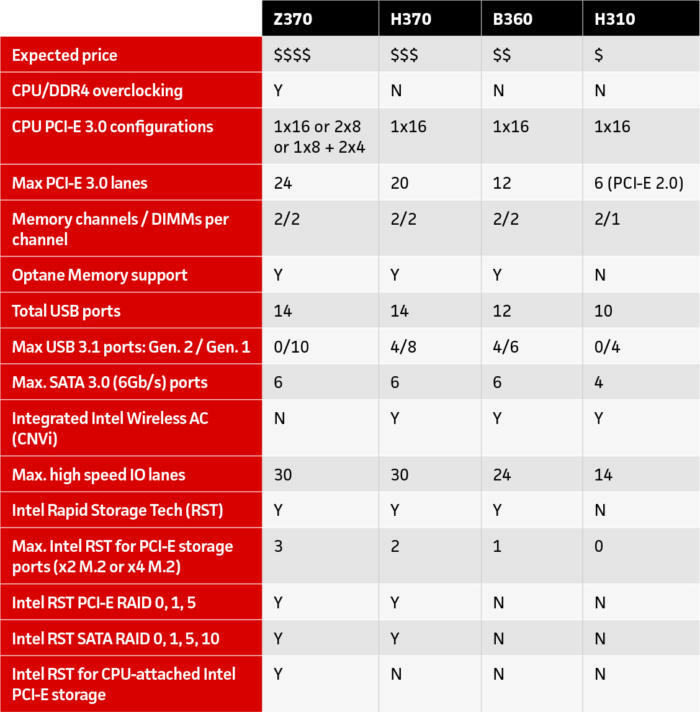 With MSI also announcing that its Z370 boards will receive 9th-gen BIOS updates, it seems likely that the motherboards you can buy today were designed from the ground up to support 8-core chips, though there's still the chance that Intel limits 8-core chips alone to Z390. What you need to know: Despite the abundant leaks, nothing’s certain until Intel officially announces 9th-gen CPUs itself. Also note that neither MSI or Gigabyte mention how many cores come in 9000-series chips, and Intel hasn’t formally announced plans for an 8-core mainstream chip. The leaked benchmarks and motherboard BIOS listings are strong evidence that a launch is coming sooner than later, but until we receive firm product details from Intel, this still falls into the rumor category.